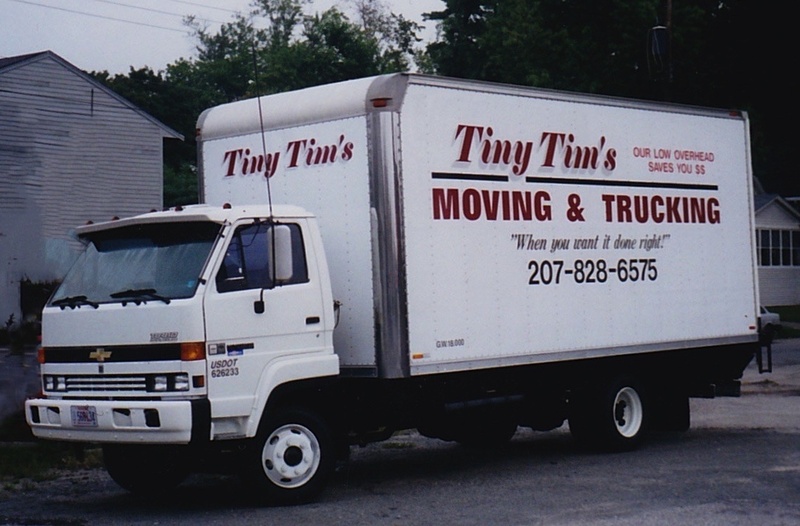 Tiny Tim’s Movers is a local, family-owned moving company, established in 1992 and based in Portland Maine. 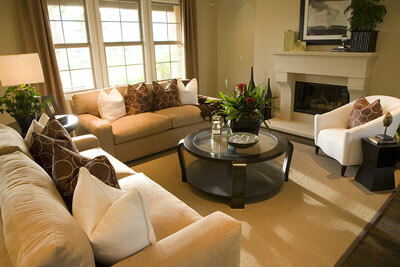 We specialize in both residential and commercial moving and provide fast and reliable service at reasonable prices. With over 24 years experience, our dedicated staff carry out relocations in a timely, worry-free manner. We offer affordable hourly rates, home and office moving, pianos, antiques. We have a wide variety fleet of moving trucks to suit your every need. Moving is a hassle. At Tiny Tim’s Movers, we’ll be there for you every step of the way. We’re Maine’s affordable mover, moving your boxes to your destination and setting up furniture. You can even rely on us for last-minute, same-day, and next-day services! Don’t let piles of unwanted junk pile up around your home. Instead, rely on Tiny Tim’s Movers of Portland, Maine, for fast, efficient home clean-outs and junk removal services. Finding time to clean out a basement, office, or other residential or commercial area is easier said than done. Why dish out big bucks to rent a dumpster? Save more with our office, construction site, and home clean-outs!